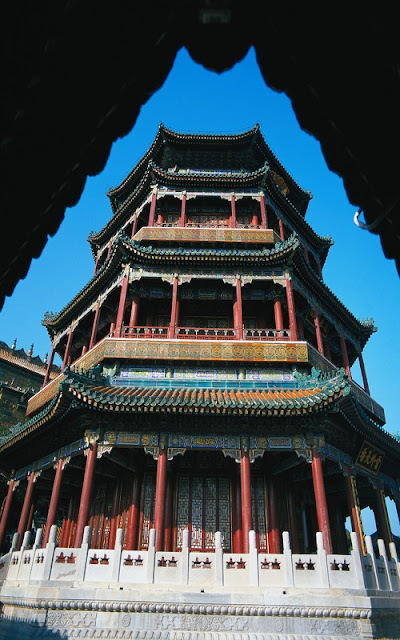 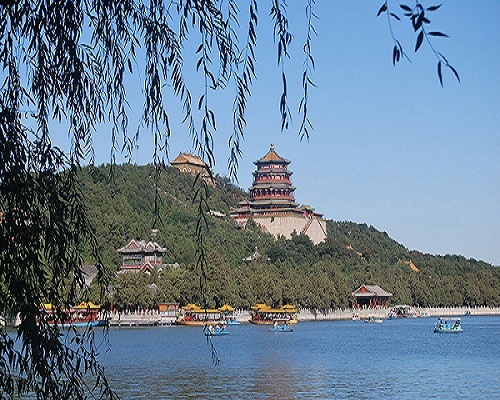 With its handsome buildings, pretty scenery and tumultuous history, the Summer Palace is a wonderful place to explore. 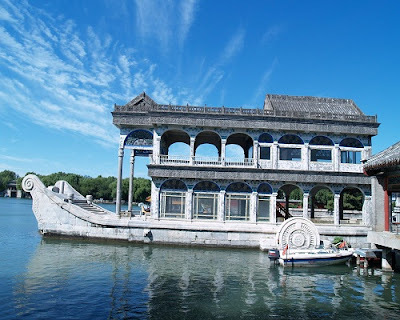 The most pleasurable way to escape the crowds is to take a leisurely stroll on the willow-shaded paths and arched bridges that encircle the Kunming lake. The Summer Palace is UNESCO World Heritage Site.